When young Swedish volunteer Aksel Otterbeck died the victim of a drunk-driving accident in Cape Town, South Africa, in December 2016, his legacy did not end there. 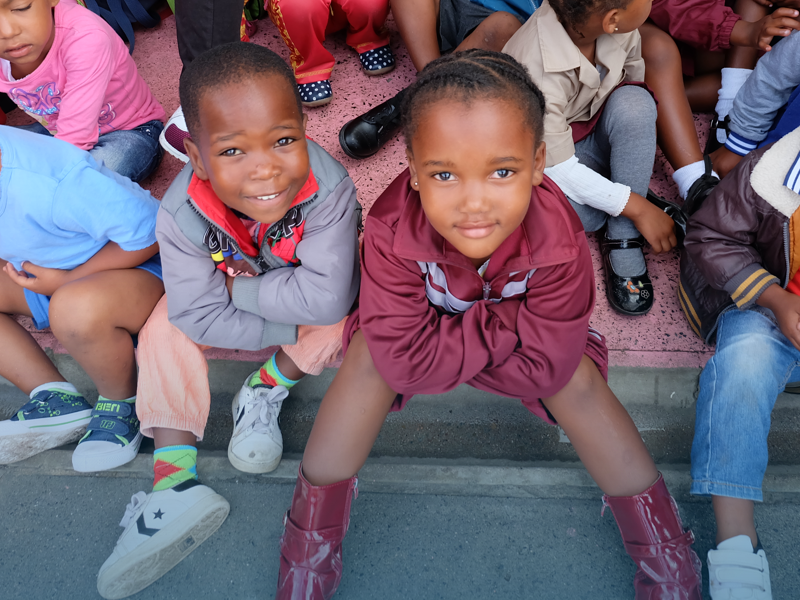 Thanks to the generosity of Aksel’s family, a substantial amount of funds was subsequently raised in his memory by SAVE Foundation – the educational charity running the school in Dunoon, Table View, where he did volunteer work. In an inspiring tribute on SAVE Foundation’s GivenGain page, the charity talks about his warmth, charisma, talent and intelligence – and of course his compassion and generosity. “He dreamed of one day becoming a Nobel Prize-winning scientist and opening a restaurant in Cape Town where volunteers could eat for free,” says Gail Strauss, SAVE Foundation’s manager. Aksel’s family recently visited Cape Town to inspect some of the project sites he worked on and to determine where the money raised in his memory might best be spent. “They’ve identified two projects – the first to complete a new roof for the school where he worked, and the second to build a first-aid medical clinic next to a school run by SAVE in a more rural settlement outside Cape Town,” Gail says. “Hopefully, more funds could be raised to build a new school for local children,” adds Aksel’s father, Jesper.